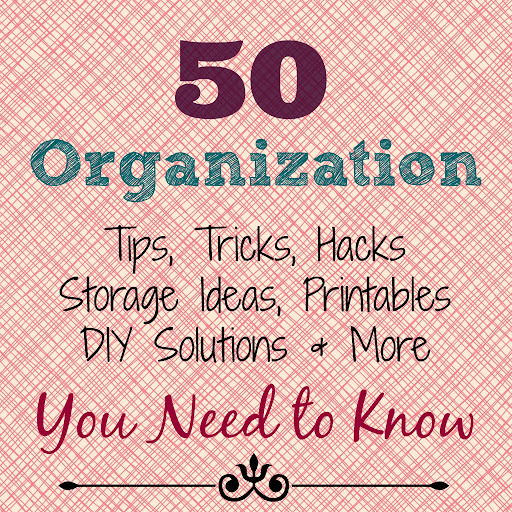 Many of us are starting the New Year by tackling organization projects. For us, our three main organization projects for January are the garage, a storage closet that was turned upside-down by the holidays, and our pantry. I’m one of those people who actually look forward to labeling, sorting, and putting things in their place so I’m excited to roll up my sleeves and get to work. Get Your Recycle On With Another Innovation From Rubbermaid! When we were moving into our new place, I had to go to the town water company office to get the water, etc. transferred over to us. When I did, they offered me a free plastic recycling crate to use. We can sit it out with the trash every Tuesday, and the waste management company will pick up both for us. While I like that they support recycling efforts, and provided the container for free, it’s not really something that I want to set in my kitchen. It’s kind of unsightly and Bubbles would be trying to load and unload it all day long. I also am pretty sure I would trip over it 19 times a day. I didn’t want to just toss everything into a paper bag or box, though; so messy and they would only be good to use a few times before they were destroyed.